Best Messaging Apps Available for You. Text message is quickly becoming passe, particularly in light of the explosion of popular, easy-to-use messaging apps. WhatsApp, Telegram, Send, Line and other apps all offer free text messaging. And that's not even mentioning the options for voice, video and file-sharing to other users. Check out our favorite mobile messaging apps. Skype: This is a popular messaging app with quite a reputation. Both individuals and businesses make use of Skype calls and online messenger. Although there is a precedent of conversation leakage by Microsoft, it still remains a reliable and loved app. Viber: Another app with millions of users on a daily basis, Viber has got some security features that cannot be ignored. It used to be basic messaging app, but now it has introduced end-to-end encryption. 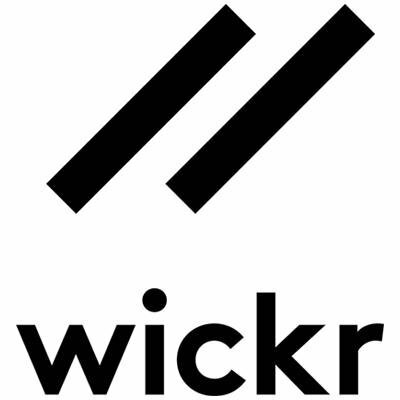 Wickr Me: With encryption by default, this app is great and allows security enhancement. It is available on Apple Store and Google Play Store, helping out all mobile users to up their scale of communication online. WeChat: This is a free app that allows chat and calls. 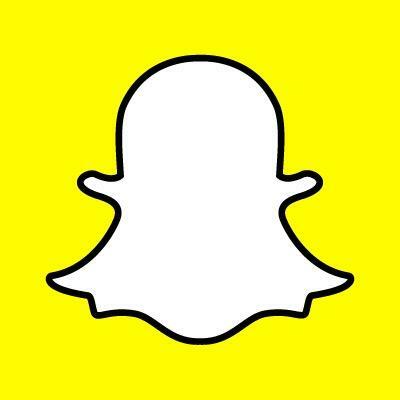 Even though there is no encryption, there is a huge percentage of global share following the app. It also helps you to send money and keep track of celebs, besides messaging features. 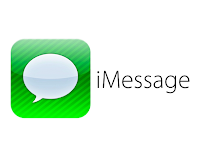 iMessage: If you are the proud owner of an iPhone or iPad, you can turn to iMessage for encryption and ease of use in communication. Facetime is a similar app. 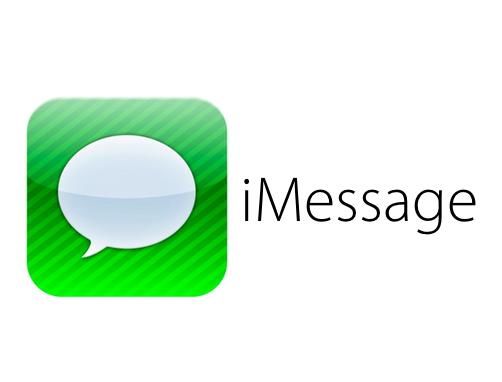 iMessage is about to launch the same app for Android devices, but it is not yet available. 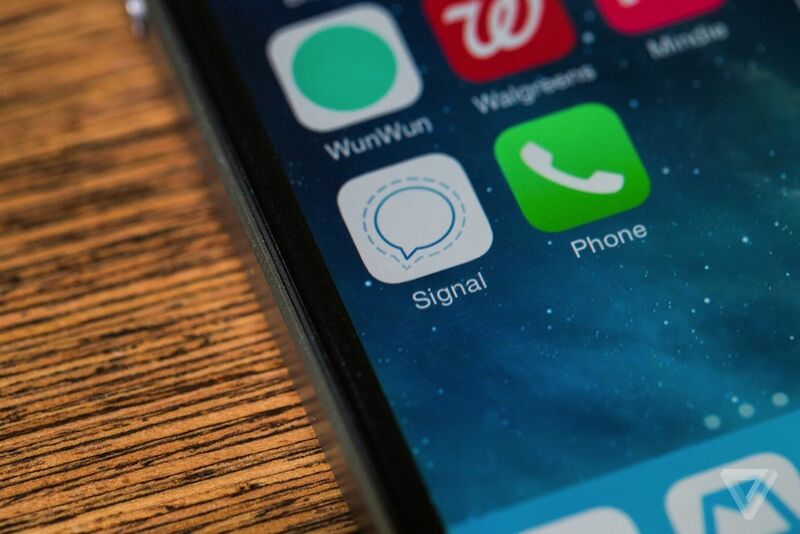 Signal: It is available for iOS and Android OS. There is encryption with the same details that WhatsApp use. Yet, the software is open source and this is not the same as Signal. If you are not worried about speed, Signal is a great app. Line: Free voice calls and free text messages appeal to people, of course. This is why Line has become one of the most popular apps in messaging for the Asian market. Security layering has increased a great deal over the years, which is great. 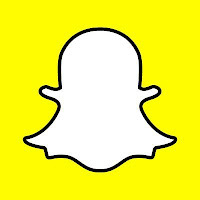 Snapchat: Snapchat is pretty cool as an app and it has some really great features. But, there is a drawback that you should be aware of. Messages can be kept forever, which makes privacy concerns quite valid. Slack: Without any end-to-end encryption, this is a powerful collaboration tool or in essence a reliable messaging app. It works well with Google Drive, Github and so on, while it is ideal for startups and software developers. Take a pick and enjoy chatting, sending and receiving messages! Communication needs to be convenient and practical, running smoothly and without any second guessing – so fire away! ||ੴ||ਇੱਕ ਓਅੰਕਾਰ Satnam Shri Waheguru Ji A Web Blog about Product Review, Blogging Tips, Tech Reviews: Best Messaging Apps Available for You.